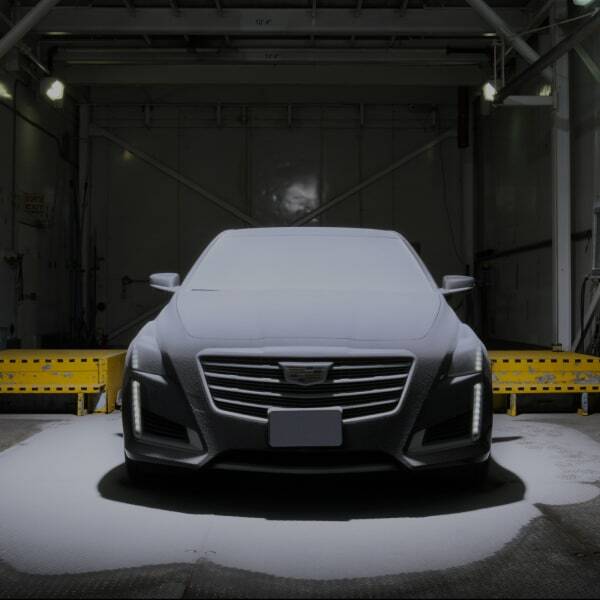 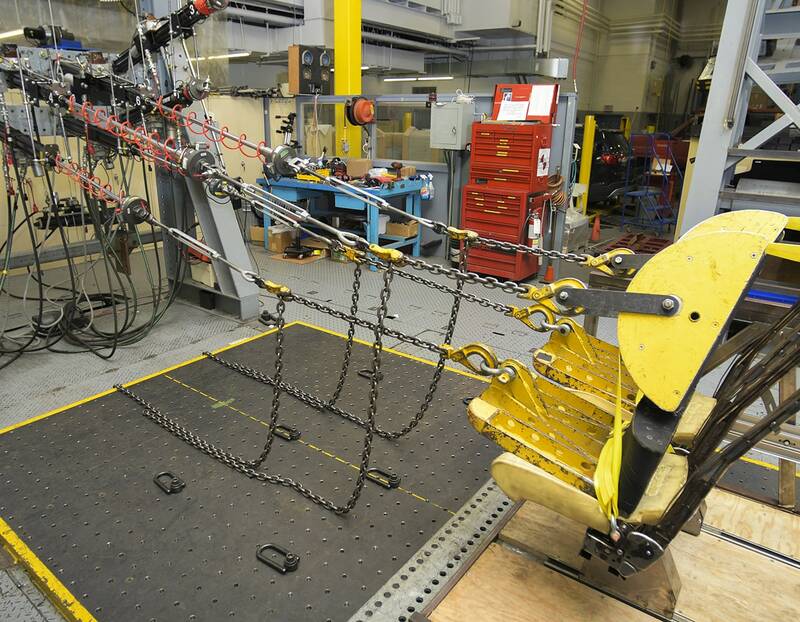 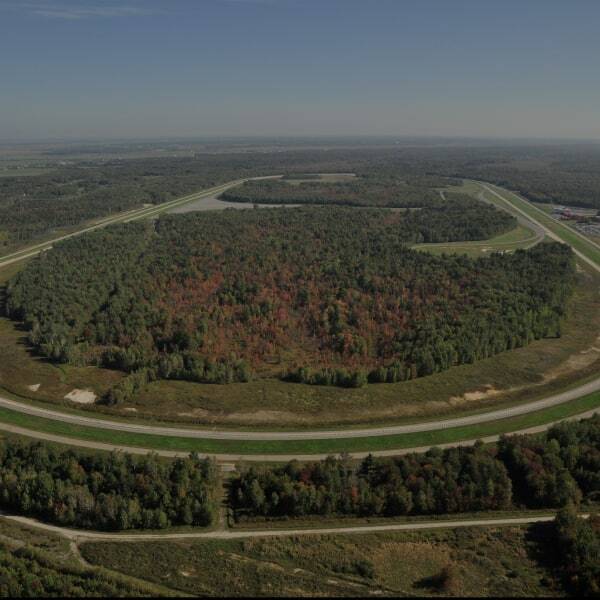 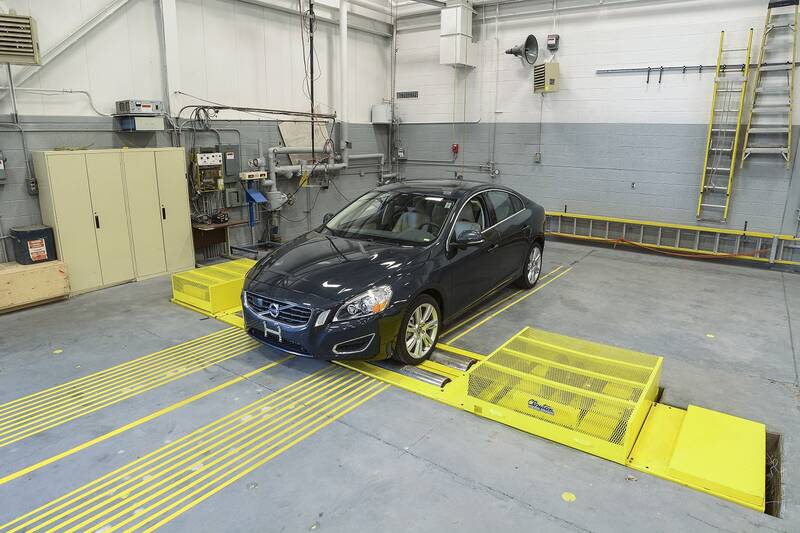 The Vehicle Test Structure (VTS) is a test bench equipped with a servo-hydraulic system capable of applying precise computer-controlled forces. 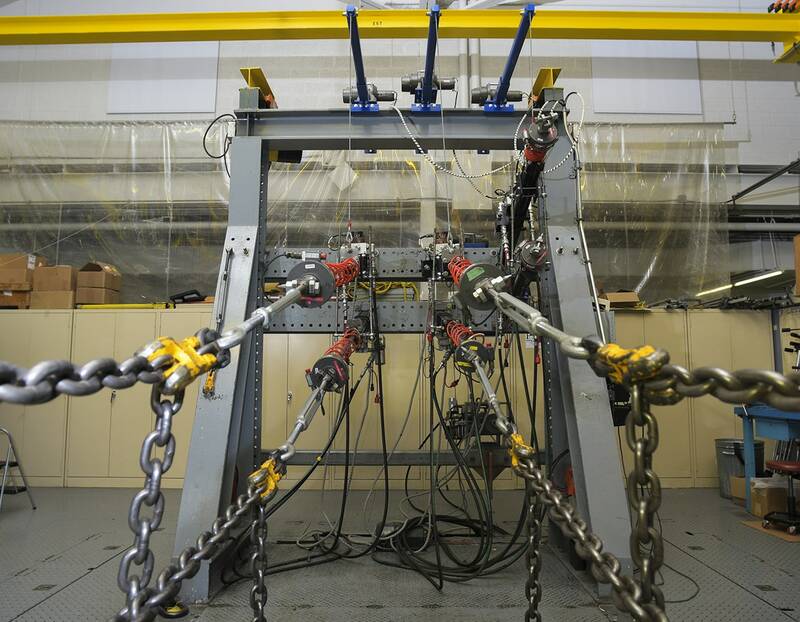 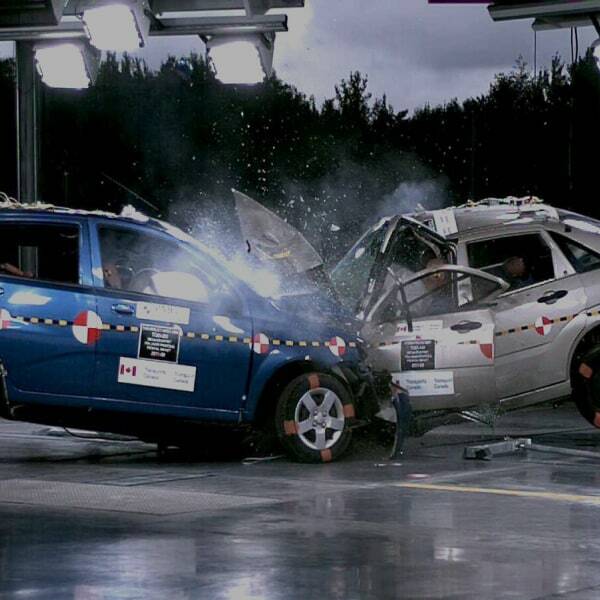 The pendulum is used to simulate low-speed impacts, for example, front and rear bumper tests. 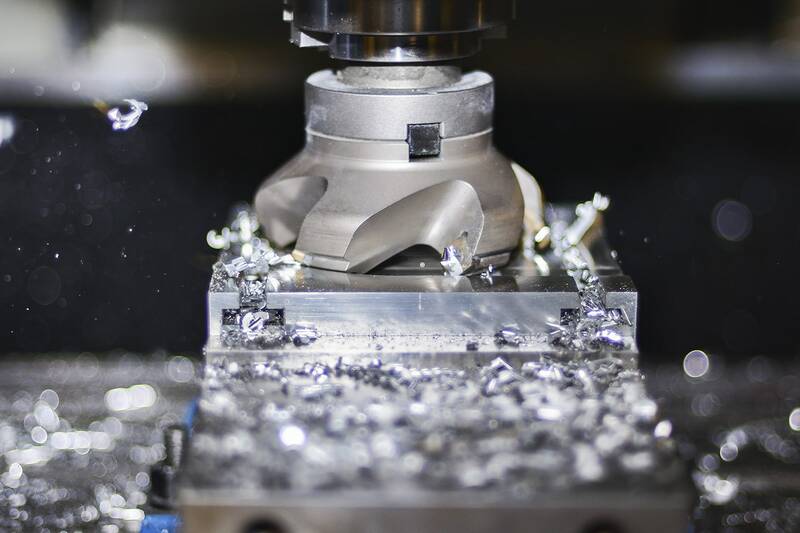 Located in the main laboratory, the machine shop is equipped with milling machines, lathes, drilling machines, a grinding machine, a bending machine, presses, as well as a section reserved for welding. 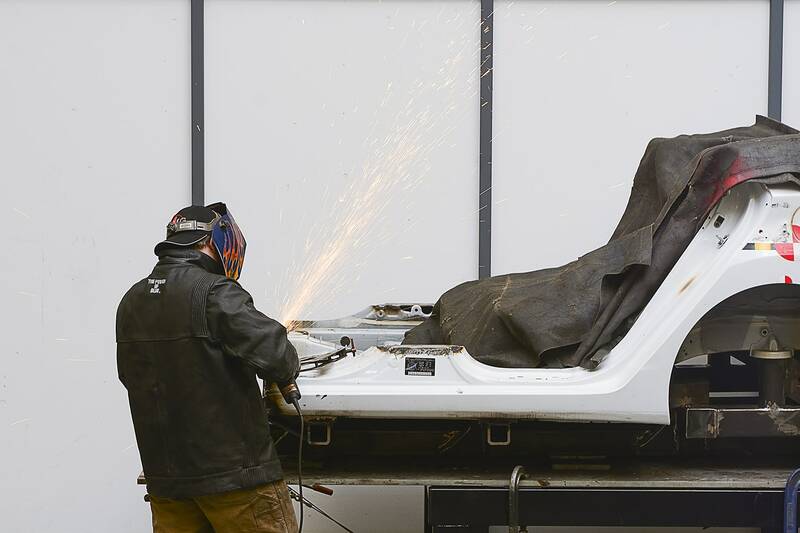 The shop can be used for our clients’ repairs, modifications, replacements, or to manufacture custom parts.